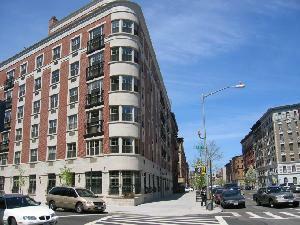 163 St. Nicholas Avenue is located in South Harlem. The building was built in 2003 and has 64 units and 8 stories. Enclosed for Informational Purposes. If applicable, please complete Pet Registration Form (enclosed). Employer letter stating position, salary and length of employment must be submitted for each applicant.